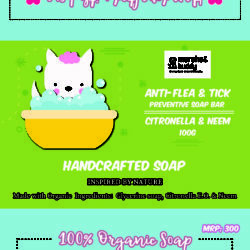 Dry, Itchy & sensitive skin can be every bit as irritating to your pet as it is to you. 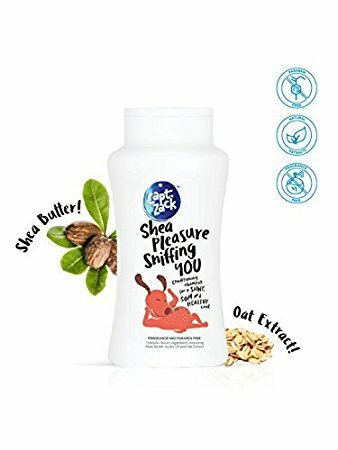 We have carefully designed Shea Pleasure Sniffing You Conditioning Shampoo to give your Furry Friend’s Fur that soothing feeling while rejuvenating their skin and providing vital nutrients to their coat. 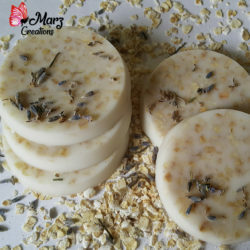 Shea Pleasure Sniffing You Shampoo is carefully packed with natural botanical ingredients of Shea Butter, Jojoba oil & Oat meal extracts. 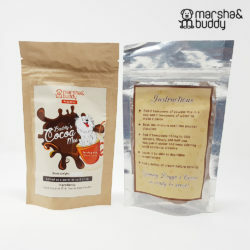 Marsha and Buddy is a brand dedicated to the bond between a human and their canine companion. We strongly believe that, like every human, each dog has a different personality, likes and dislikes. 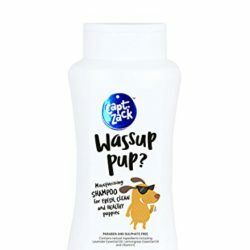 Hence, we offer a range of products that is catered to every doggo differently.